The federal government shutdown is having an unexpected effect on more than just federal employees. Because the shutdown occurred just before the biggest charitable giving time of the year, it will dramatically impact the services provided by many charities supported by the federal government’s workplace giving program. In response, and through the combined efforts of the Give Back Foundation - TASC team and the Combined Federal Campaign, on Jan. 15, Margaret Weichert, the acting director of the CFC, approved an extension of the 2018 CFC solicitation period, following the end of the lapse in appropriations. This extension shall be limited to leaving open the CFC Online Pledging system and the collection and processing of paper pledge forms. 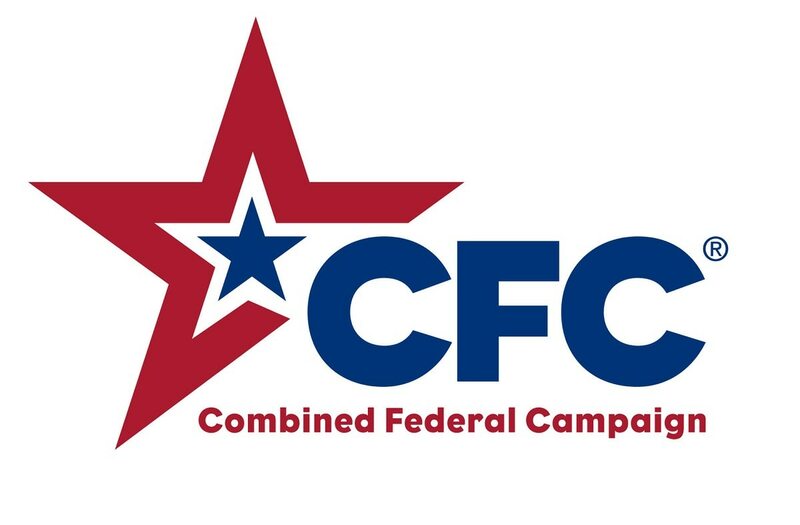 Prior to the partial government shutdown that occurred Dec. 22, 2018, pledges to the CFC were running at a rate that was showing a forecasted result for this year’s campaign at five to 10 percent ahead of last year’s pace. The potential existed for a year-over-year campaign increase that had not occurred since 2009. Since the shutdown, however, the rate of pledges has dropped off significantly to the point of lagging behind last year’s pace. The Give Back Foundation and its service provider TASC were contracted near the beginning of 2016 to retool the 50-year-old federal employee giving program. This retooling involved creating a centralized and secure online system for charity enrollment, and employee pledges. In response to the shutdown, GBF/TASC initiated a discussion with the CFC about finding a way to extend the campaign deadline to give federal employees a chance to donate to this worthwhile program once the shutdown is resolved. Unfortunately, extending the deadline wasn’t a straightforward or simple process. GBF/TASC had to be very creative in creating an approach to help the CFC extend the campaign deadline and to be flexible in how payroll or other channels for processing and facilitating contributions by federal employees are handled. Because we care about the campaign, federal employees, the charities and those who are ultimately served by the resources contributed, GBF/TASC approached the CFC and volunteered to do whatever was needed to keep the system open, and to the provide staff to serve the government during the campaign extension. All this was done at no extra cost to the federal government or the CFC, employee contributors or the charities. Noting that the partial government shutdown has negatively affected these people enough, TASC agreed to absorb the additional expense. Willing to do anything to keep the campaign open, GBF/TASC even stepped in to solve issues the partial government shutdown has caused agencies and payroll processors to continue processing pledges. GBF/TASC are making this commitment for one reason: we strongly believe in the mission of the CFC. It is because of this sincere concern for the individuals that depend on the services provided by our country’s charitable organizations that GBF/TASC continues to work with the federal government to be an engaged partner with the CFC.